Were the Los Angeles Lakers to fire head coach Luke Walton, Jason Kidd would be "among the serious candidates" for the vacancy, according to ESPN.com's Adrian Wojnarowski. The Oregonian's John Canzano reported Sunday the California Golden Bears fired head coach Wyking Jones. Canzano added Kidd is the school's "primary target." Kidd spent two years with the Golden Bears before moving on to the NBA in 1994. Kidd would be a puzzling hire, to say the least. In five seasons as a coach with the Brooklyn Nets and then Milwaukee Bucks, he compiled a 183-190 record. He helped guide the Nets to the second round of the 2014 playoffs but couldn't get past the first round with the Bucks in 2015 or 2017. Milwaukee's success this season hasn't exactly burnished Kidd's resume, either. The team went 23-22 through 45 games before firing Kidd last season. Now, the are Bucks first in the Eastern Conference with Mike Budenholzer at the helm. It's probably fair to say the Lakers would be hiring Kidd more for what he did as a player than as a coach. 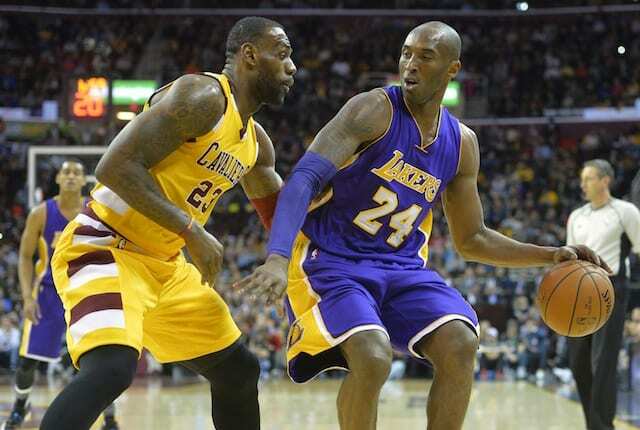 The 46-year-old was a 10-time All-Star and six-time All-NBA player. He entered the Basketball Hall of Fame last year. Because of his playing resume, Kidd would immediately command respect inside the locker room. 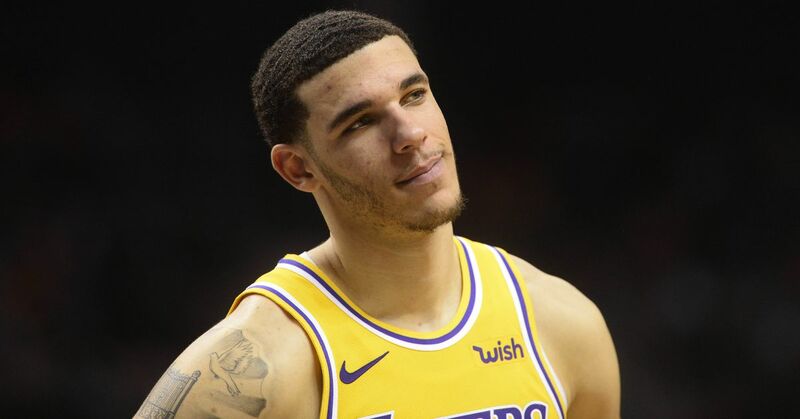 He'd also figure to be a good match for Lonzo Ball, who shares many attributes with Kidd. The Lakers already had a sense of urgency to contend for a title in 2019-20 since LeBron James will turn 35 in December. Missing the playoffs this year heightens that effect since a second straight disappointing season will only raise more questions about whether the front office can build a championship-caliber roster and coaching staff. One could build a case to justify firing Walton. He doesn't seem equipped to handle a roster that transformed overnight when James signed, and he has been lacking at times tactically. Going from Walton to Kidd would arguably be a step backward, though.